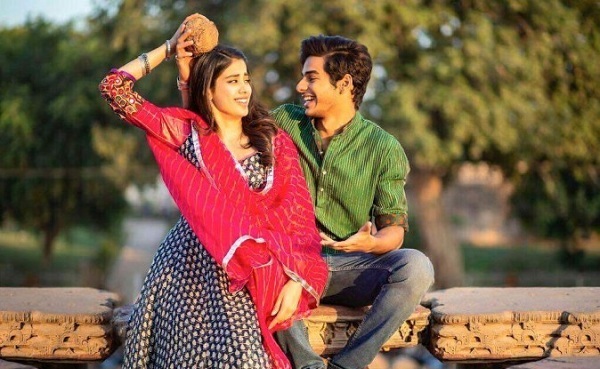 Dhadak Second Week Box Office Collection. HIT! Dhadak has emerge as a Clean Hit at Indian box office at the end of second week. Film showed decent business in week 2 and has recovered all its investment and made some handsome profit. Dhadak collected an approx 17.5 crore nett in 2nd week. 2nd weekdays (2nd Monday to 2nd Thursday) business was around 5.75 crore nett. Thus, Dhadak total collection after 14 days is approx 69 crore nett. Dhadak will cross 70 crore mark inside 3rd weekend and lifetime business will wrap up in around 75 crore nett mark. Collections of film are very good considering film stars newcomers in lead roles. Mon to Thu - 5.75 crore nett (est). Total - 69 crore nett.